The Necks’ pianist Chris Abrahams releases his tenth solo album and his fifth solo piano album, Climb. Drawing from a deep reservoir of hundreds of hours of recorded works, the end result is a stunning album of meticulously curated pieces that stretch over a decade of solo piano work from one of Australia’s most highly regarded pianists. “Climb is an important work for me,” says Abrahams “Over many years I have recorded my solo piano pieces with the intention of releasing a collection as a cohesive album. It’s a different way of working from going in to a studio to record a whole album in one go. 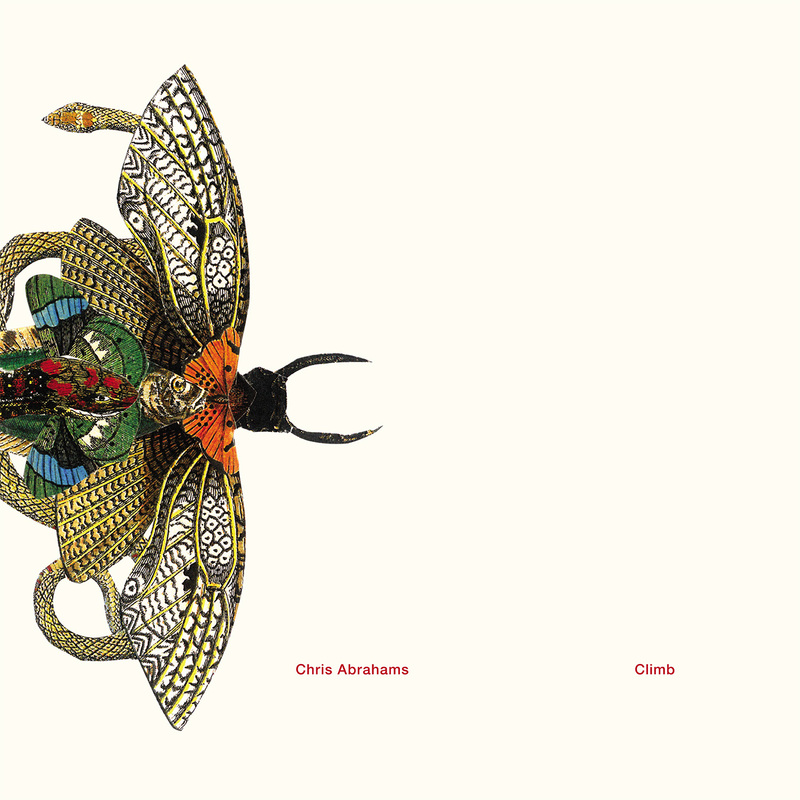 It has allowed for the progression of time to be reflected in the work.” Characterised by Abrahams’ free-flowing modal legato and psychedelic, cascading phrasing, Climb unfolds through its seven tracks with a gorgeous fluidity that is both ambient and emotional.